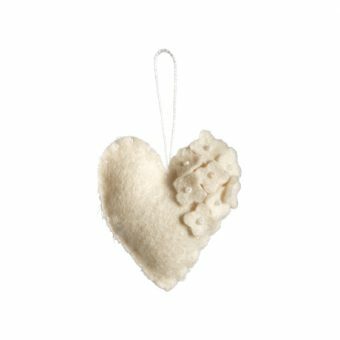 Surprise the one you love with delicate touches of gold! 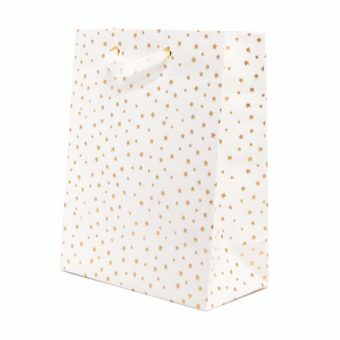 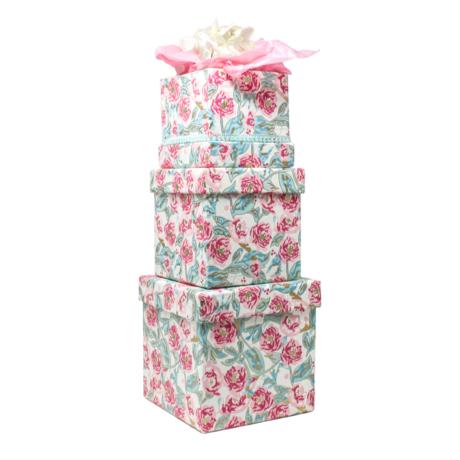 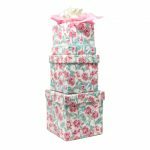 This stylish stacking box set is perfect for Mother’s Day, to suprise your best friend or for birthday celebrations. 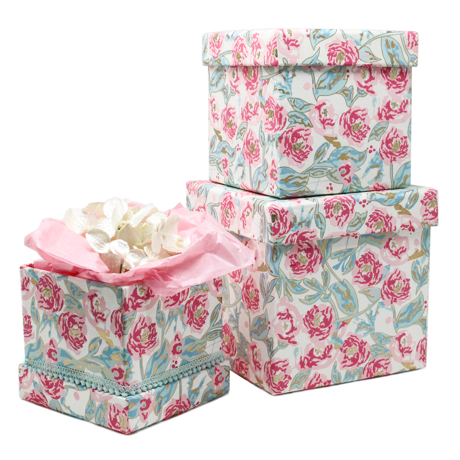 The Peonies in Bloom gift box set is handmade by Indian Artisans using centuries old crafted techniques. 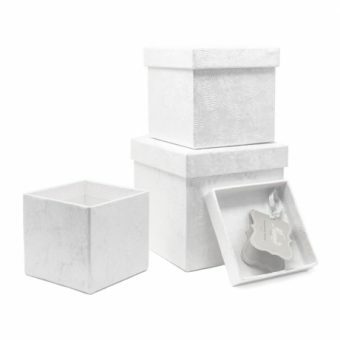 A box unlike any other. These boxes are meant to be treasured.